Unified communications company, Polycom, has appointed Tony Simonsen as its A/NZ managing director. Simonsen takes on this role after serving at Avaya as its A/NZ managing director for more than a year. 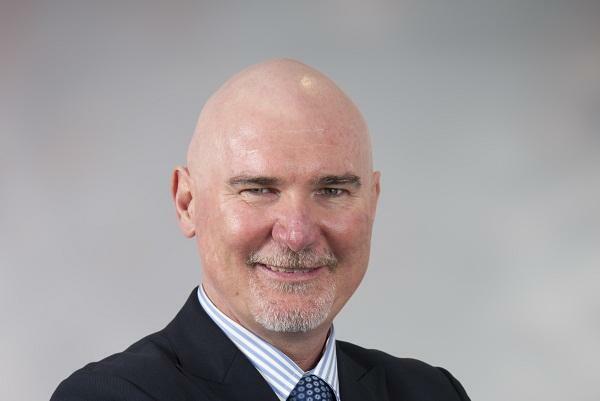 Simonsen will report directly to Polycom Asia-Pacific president, Geoff Thomas and replaces Paul Newell, who is now the state manager for Western Australia at Dimension Data. In this role, Simonsen will be responsible for delivering Polycom’s growth within the A/NZ region and will take charge of all aspects of operational management. The company said, in a statement, that the appointment was made to accelerate its growth in Asia-Pacific. Thomas said having Simonsen join the team will provide the depth of senior leadership needed to create the required momentum. “Ensuring our customers achieve success and driving profitable business growth are our top priorities and Tony brings a deep understanding of the market and industry. We want to shift gears and accelerate the next phase of our growth plans with renewed focus on Cloud, managed services and new solutions. “Tony’s depth of ICT knowledge along with his proven leadership skills and understanding the needs of A/NZ CIOs, makes him the ideal executive to join our senior Asia-Pacific leadership team at this time,” he said. Simonsen has more than twenty years of leadership and management experience in multiple roles across A/NZ and Asia Pacific. He has a track record from leading fast-growing, start-up and turn-around businesses, to managing businesses. Prior to Avaya, he was the managing director of Equinix A/NZ for more than two years. Before that, he spent almost four years with document and shipping technology leader, Pitney Bowes, where he held two roles - A/NZ managing director and enterprise vice-president for Asia-Pacific, Middle East, Africa and Latin America. Simonsen also served in key leadership roles with Cisco and EMC. He claimed he is looking forward to leading Polycom into a new era of providing human collaboration solutions that help customers expand and grow their business. “In such a fluid environment, it is critical to focus on the needs of our customers, building and enhancing our partner relationships and executing effectively in all we do,” he added. Simonsen is also a member of the Australian Institute of company directors as well as the Australian Institute of Management. He also serves as a board member for the charity Every Little Bit Helps – a non-profit organisation founded to support homeless adults, youth and families.